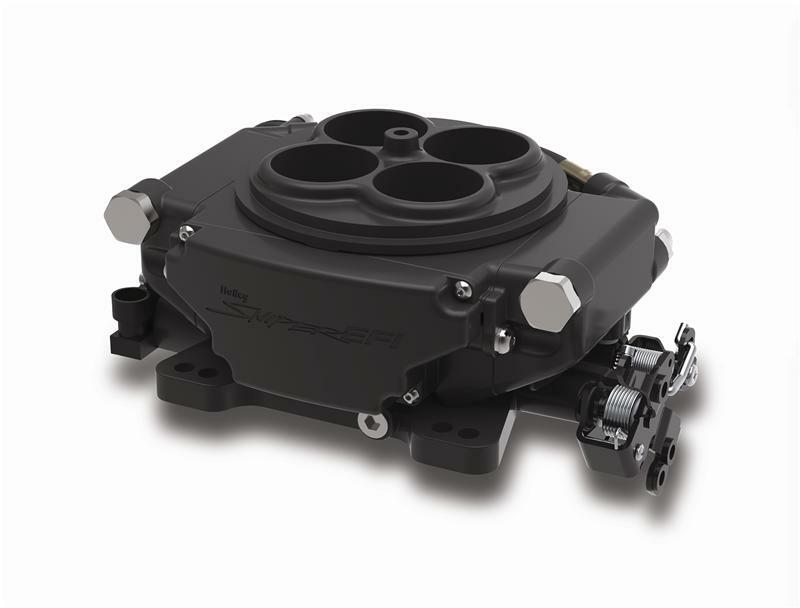 Holley just brought EFI within range – introducing Sniper EFI! It’s economically priced so you can have all the benefits of EFI and still have money to finish or upgrade the rest of your ride! Perfect for street rods, muscle cars, off road trucks or nearly any carbureted vehicle. Put an end to cold start issues, hesitations, vapor lock, and flooding. Upgrade to Sniper EFI and get the tactical accuracy of EFI today! Calibration Wizard (Answer a few questions about your engine and it creates the base map, then starts tuning on its own!) – No laptop required!